Large figures for perfect visibility when doing sport.  Easy to adjust with screen icons and 3 buttons. The On Start 110 stopwatch is the simplest in the range, designed for occasional use or for timing group activities. Up to 99hr 59min 59sec with 1 split time (LAP: the time elapsed since the last lap time measurement. Your stopwatch won't stay on forever at the bottom of your bag. It automatically goes to stand-by mode after 24 hours. You can also switch to stand-by mode manually. How to choose the right stopwatch. 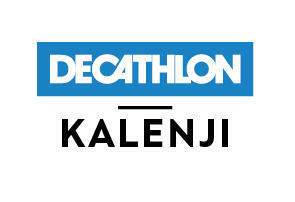 Decathlon teams have been designing watches specifically for sports use for 20 years. During development, our team of testers conducts over 30 field and laboratory tests on each model.